There’s nothing like having your own office, so that’s what we provide. From secretarial support and translation services to the routine but vital tasks of printing, copying and collating, we give you peace of mind when you’re away from your workplace. 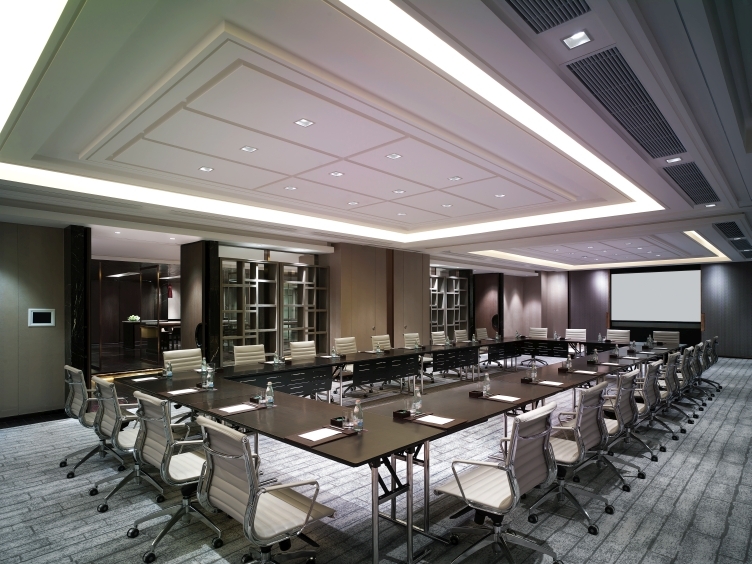 We have a 10-person meeting room you can reserve, and the workstations you need to make every day more efficient and every stay more productive. At this rate, you might even have time for shopping.